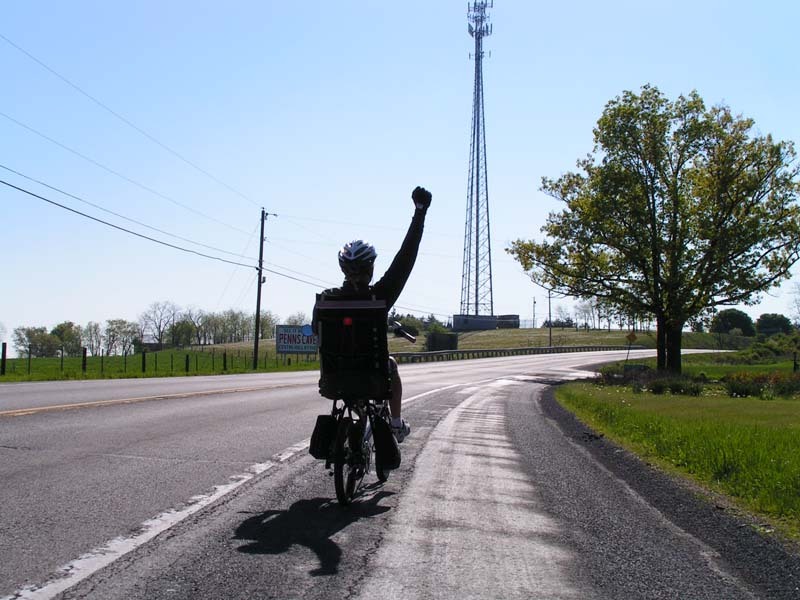 Smoky Mountain Recumbent Rally: May 15-17th, 2015. Website The event is always held the third weekend of May, Friday and Saturday with Sunday being a day just to hangout at U-Man Power if you don’t want to just high tail it out of here. This Spring we are holding the THIRD annual Smoky Recumbent Rally. 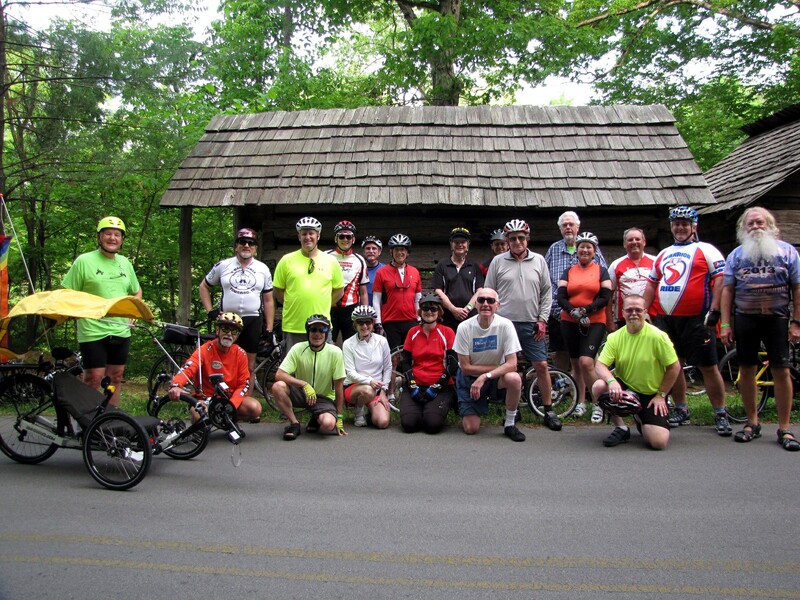 This is two days of great rides right here in and around the Great Smoky Mountain National Park. We are uniquely positioned on a 9 mile long bike path and there are designated bike routes all around us rolling through some of the most beautiful scenery East Tennessee has to offer. 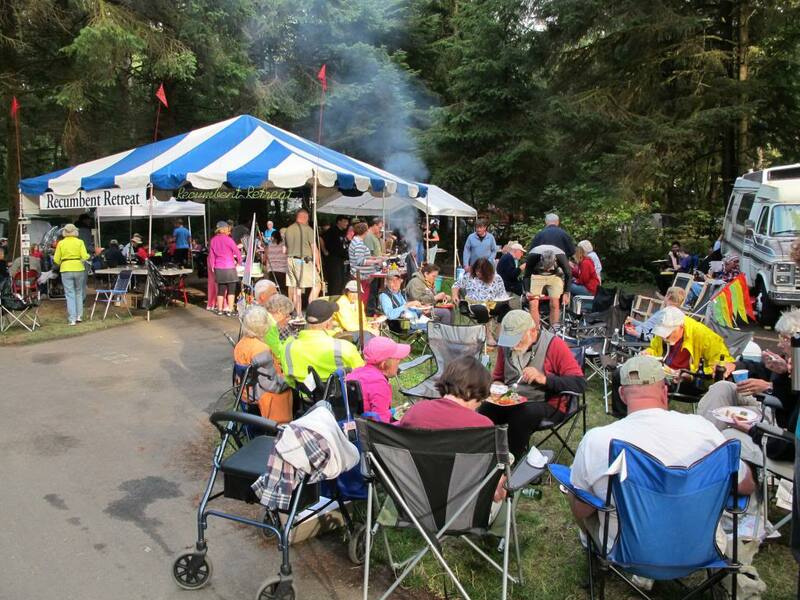 Annual RBR Recumbent Bike & Trike Rally: June 13-14th, 2015 Website Well Marked Ride Routes – Catered Meal – Incredible Music – Wonderful People Each year, RBR hosts a recumbent bike and trike rally the second weekend of June in the heart of Pennsylvania. 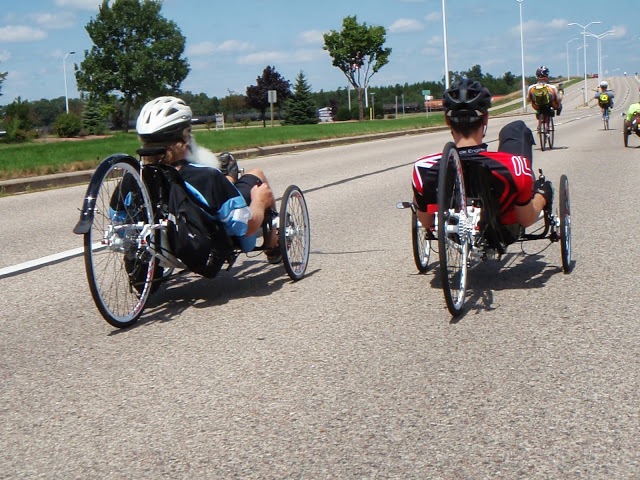 MidWest Recumbent Rally: August 7-9th, 2015 Website Held at the Hostel Shoppe in Stevens Point, WI. 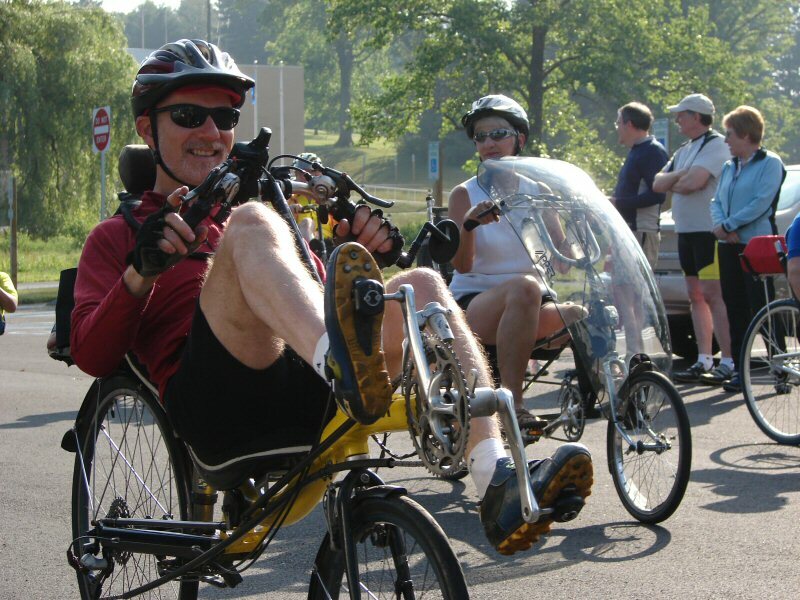 World’s Largest Recumbent Bike Rally. Fri: Registration and check in, ice cream ride, ice cream social. 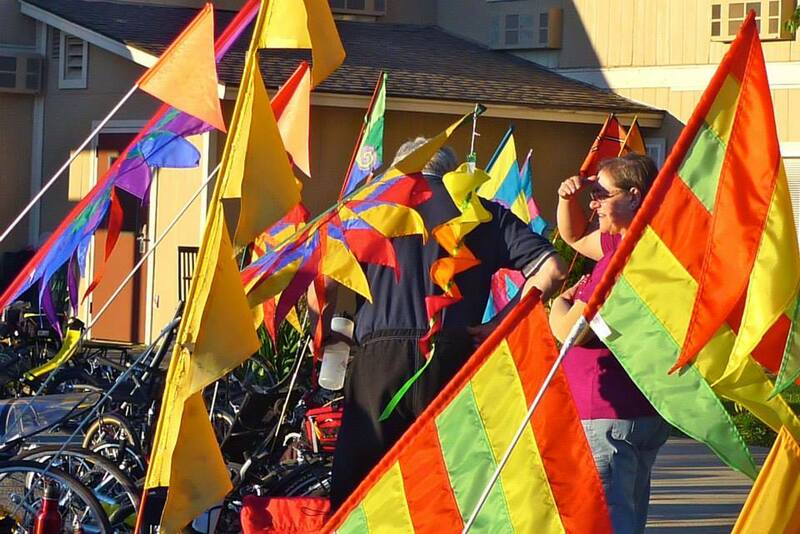 Sat: morning biking tour, test rides, swap meet, lunch, self-guided tour. Sun: breakfast buffet, super tour, lunch. Events, prices, times are subject to change. Fort Stevens Recumbent Retreat: August 14-16th, 2015 Website The Recumbent Retreat was started in 1999 by Connie McAyeal. 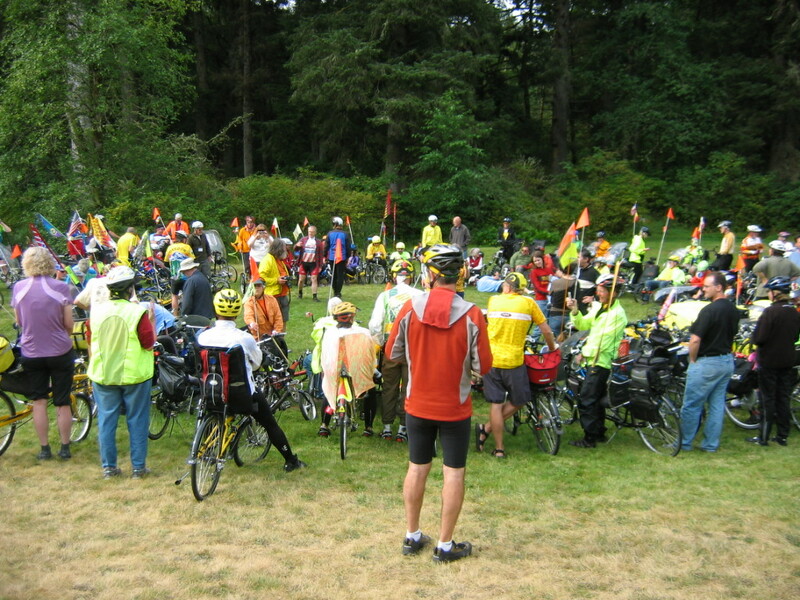 The event was called the Oregon Human Powered Vehicles (OHPV) Campout Weekend at Ft. Stevens. Thirty-one people participated in this first event. 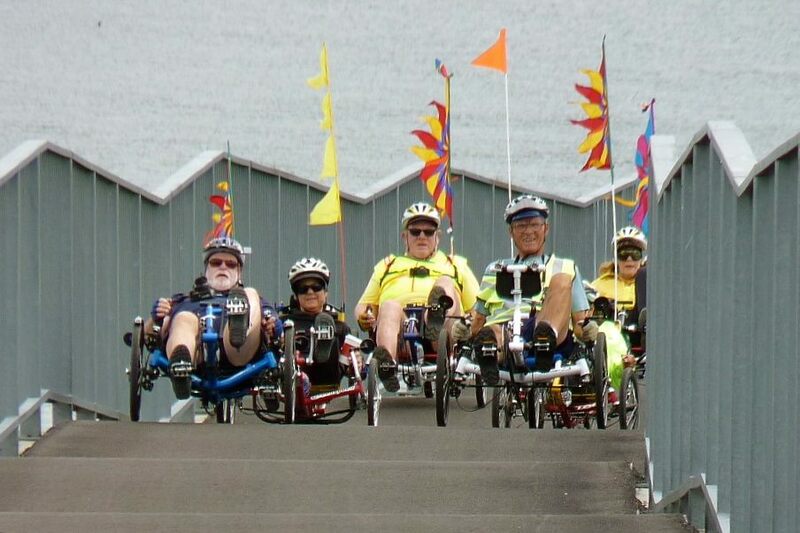 Recumbent Retreat is about having fun, sharing our common interest of riding recumbent bikes and trikes. Enjoying beautiful Fort Stevens and the surroundings. Spending time riding together. Sharing a potluck dinner. Bringing smiles with the lighted bike parade. Thrilling treasure hunt and raffle. 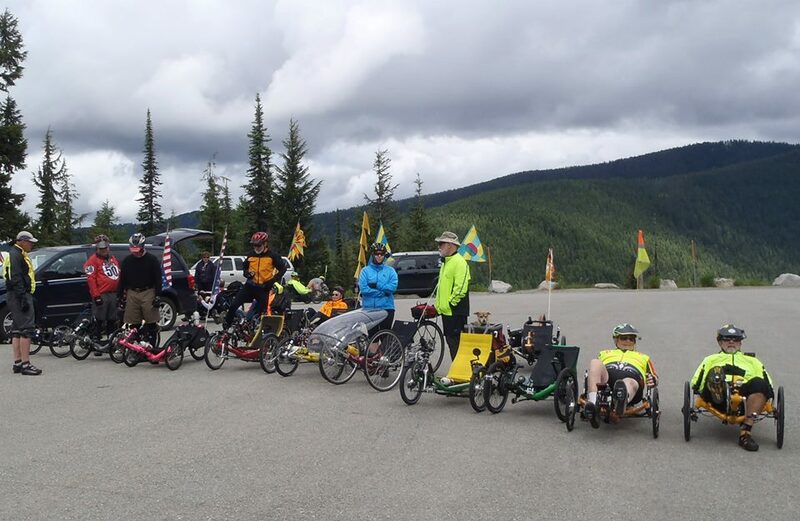 The HOT is a 3 day rolling recumbent celebration. Friday is the Laid Back Social. This includes a Swap Meet (bring your stuff you don’t want/need for some horse tradin’ or to sell). We all bring snacks and have a pot luck snack. Bring a lawn chair (or use your rolling lawn chain ). We have test rides going too with some neat cycles to try. Will have neat gizmos for you to see/try. Don’t want to sit around all afternoon? A group who wants to MOVE loads up and goes to the Austin Veloway to ride around in circles. WAYYYYYYYY fun (http://www.veloway.com). Saturday morning is Recumbent University (Bent U). We have know-it-alls enlightening us on interesting subjects. Saturday afternoon is the famous HOT Rodeo!!! WOO HOO! Sunday we have the group rides. Divided up into 4 levels so the speed freaks can roll in peace and the slower scenic riders can take their time and enjoy the scenery. 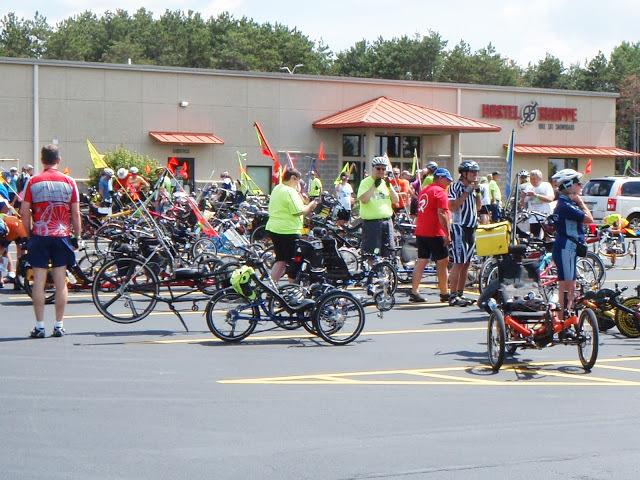 The HOT is not a “ride.” The HOT is a recumbent culture event meant to bring those who love the laid back lifestyle together to become friends and have some fun on their trikes and bikes.